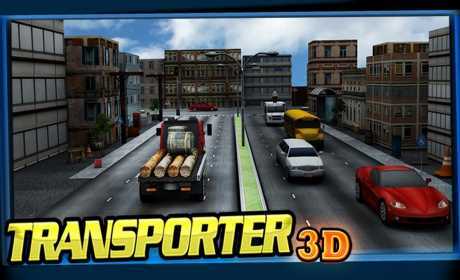 Download Transporter and Play our new “FREE” game on Android! You are a Transporter! Your job is to transport Cars, transport big wood logs, big containers and big trucks from the Truck Parking lot to the showroom garage. 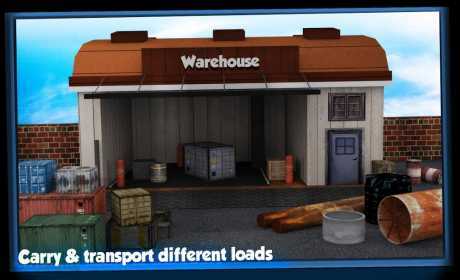 You complete this task if you transport all goods without damage to the destination. Do your job carefully. You have time limit in each level. So what are you waiting for? 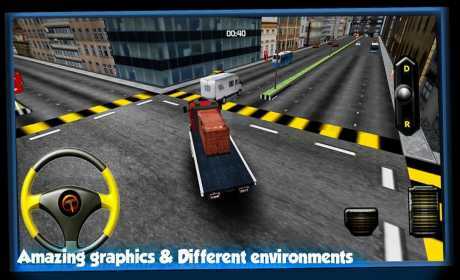 Change your “Gears” to race and complete each level.